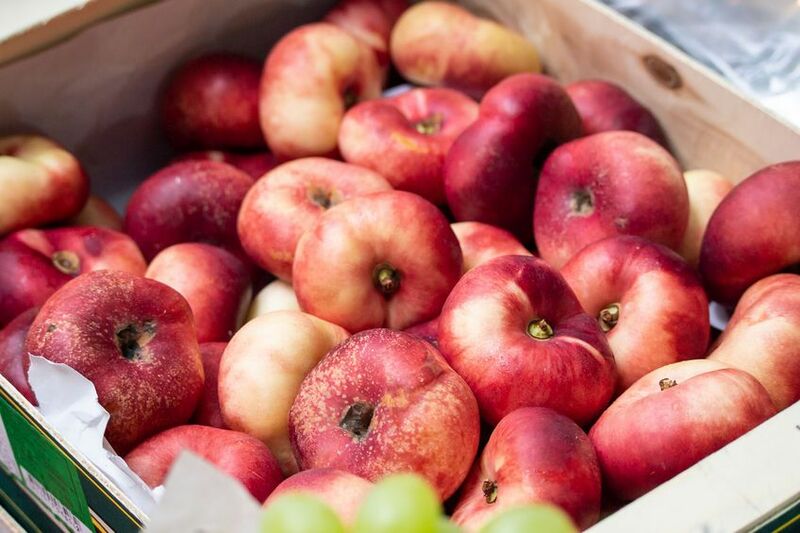 The UK organic market is now worth £2.33 billion with a 5.3 percent growth in 2018, the highest ever value placed on the organic market. The 2019 Organic Market Report, launched this week by Soil Association Certification, highlights a seventh year of consecutive growth. The organic certifier's report shows that almost £45 million is spent on organic each week in the UK. It takes a detailed look at the sales trends driving this growth and also assesses the performance in the main categories and channels to market. It focuses on food trends and how health, provenance and ‘conscious consumerism’ are key in driving sales. Clare McDermott, Business Development Director at Soil Association Certification, said: “Organic is in a perfect place to capitalise on many of the consumer trends we’re currently seeing across retail. Despite the positive figures, the UK organic sector remains behind counterparts in Europe and across the world, having been through a difficult period since the recession. Delegates at the UK Organic Congress, held in November 2018, were told that the UK organic sector is “well behind” its counterparts in Europe and must now “unite” to capitalise on the growth of organic food.